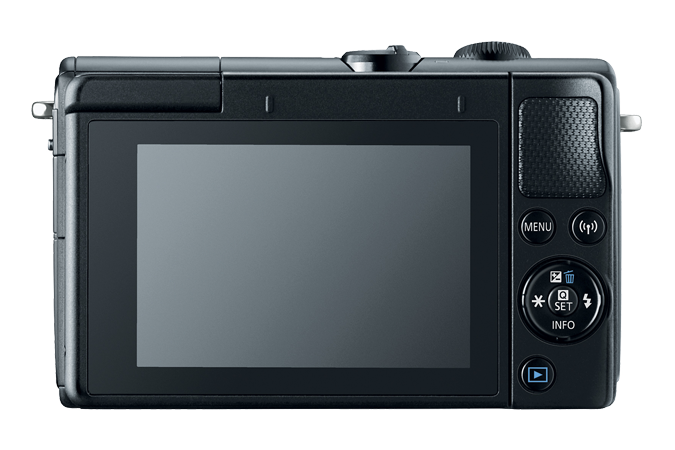 The EOS-M Series is Canon's APS-C (Super-35) sized mirror-less sensor camera lineup, it includes the M100, M6, and M5 camera bodies. They feature Canon's new 24MP APS-C sensor with Dual-Pixel AF system for both photography & video and represent the highest quality imagery available from Canon in the smaller form-factor. The M100 is Canon's smallest camera featuring Dual-Pixel AF and an interchangeable lens mount. 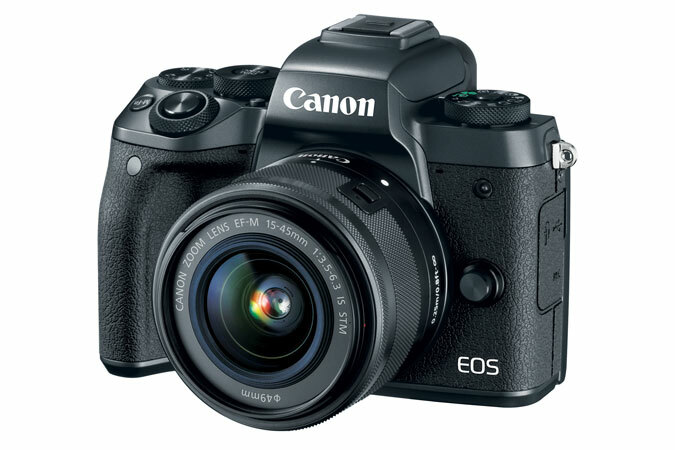 Like the rest of the current EOS M lineup, it uses the EF-M mount and shares the same 24.2MP APS-C size (1.6x Crop-Factor) sensor as the Rebel T7i, EOS 77D, & EOS 80D. With a form-factor similar to that of the G7X mkII, especially when paired with the EF-M 22mm f/2.0 STM Pancake prime lens. 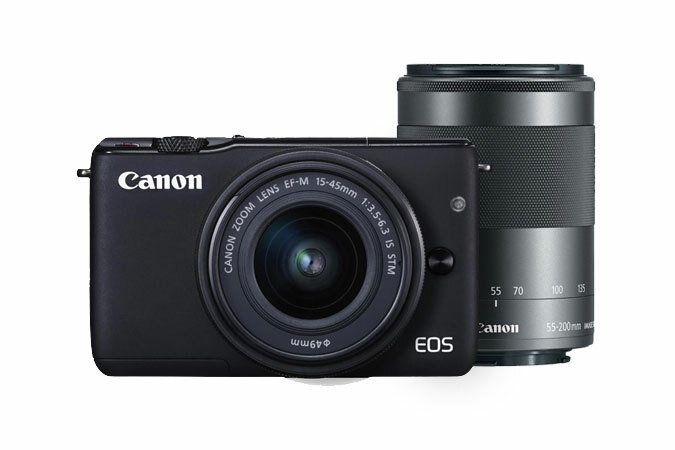 The M6 is Canon's newest mid-range EOS-M camera, replacing the M3. It adds the amazing Dual-Pixel AF system to the body and upgrades the sensor to the same 24.2MP APS-C size (1.6x Crop-Factor) sensor that is also found in the Rebel T7i, EOS 77D, & EOS 80D. With the slightly added size the M6 body adds a proper size grip, full function hotshot for both flash and the optional electronic viewfinder, a dedicated exposure compensation knob, an additional control wheel, a full function mode dial, and a 3.5mm microphone in jack to what is already on the M100. The M6 is available in two colours, black and black with silver accents. It is available as body only (though we don't recommend it as usually it is not as cost effective) and in a kit with one of two different kit lenses, the same EF-M 15-45mm f/3.5-6.3 IS STM zoom lens, or the larger EF-M 18-150mm f/3.5-6.3 IS STM super zoom lens. 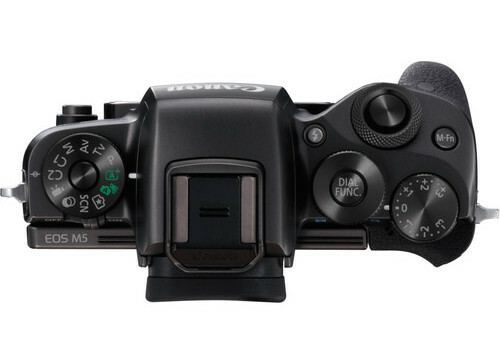 The M5 is Canon's brand new flag-ship EOS-M camera. It features the amazing Dual-Pixel AF on the new 24.2MP APS-C size (1.6x Crop-Factor) sensor that is also found in the Rebel T7i, EOS 77D, & EOS 80D. With a body size similar to the M6, it has all the same features except it adds a built in electronic viewfinder and changes the direction the screen flips to downwards from the M6's upwards flipping screen. If you know you prefer to shoot your images with a viewfinder, want that third point of contact (your eye against the camera) for more steady photos with longer exposures, or shoot constantly under bright sunlight and want better visibility, then this is the EOS-M camera for you. Price-point wise the camera is about the same price as the M6 with the additional EVF-DC2 electronic viewfinder, so it is primarily a choice dependant on shooting style and form-factor. The M5 is available as body only (based on price-points at time of writing, this could be worth it depending on type of intended shooting) and in a kit with one of two different kit lenses, the same EF-M 15-45mm f/3.5-6.3 IS STM zoom lens, or the larger EF-M 18-150mm f/3.5-6.3 IS STM super zoom lens.